A Victorian town is taking the lead in reducing its own carbon emissions by announcing that it will attempt to go 100% renewable by 2022. In what would be a first for the Australian energy market, the historic Victorian town of Yackandandah has set the lofty goal of powering itself with 100 per cent renewable electricity by 2022. This ambition is being driven by newly formed community group, Totally Renewable Yackandandah (TRY), which will be formally launched on November 22 at Yackandandah Community Centre. TRY spokesperson, Matthew Charles-Jones, said the centre, which will celebrate its rebranding on the same day, was a shining example of community groups taking the lead when it comes to reducing energy consumption and slashing carbon emissions. “During the launch, the community centre will showcase its own efforts to reduce its energy consumption, improve comfort and save money, through the recent installation of 6kW of solar panels and many energy improvement measures,” he said. Already the Yackandandah area boasts a rooftop solar installation density of 28 per cent, compared with the Australian average of 14 per cent, with solar panels already installed on the primary school, kindergarten, council depot, museum and the unique community-owned petrol station. 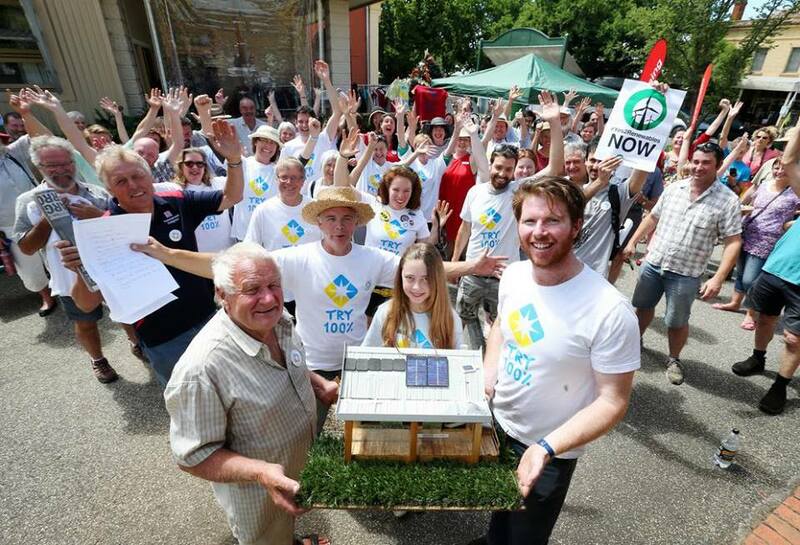 Mr Charles-Jones said the announcement of TRY’s ambitious goal had, among other examples, inspired the local men’s shed to commission a stand-alone solar power installation. “We see there being three overlapping phases in the development of our community goal,” Mr Charles-Jones said. “Firstly it centres on the co-creation of a shared vision and understanding of what 100 per cent renewable electricity really means. “Secondly, we are preparing for a widespread program to radically reduce energy consumption across the town, including rooftop solar generation and storage. “Thirdly, we will need ‘community-scaled’ renewable generation to meet or exceed our 100 per cent goal by the year 2022. Mr Charles-Jones said a shift to locally owned renewable electricity offered a win-win-win scenario. “It’s a win for more stable energy costs, a win for local economies and a win for a cleaner, safer future,” he said. TRY anticipates partnering with investors to both provide favourable financial returns and to achieve the 100 per cent renewable goal. However, right now people can donate to the group’s Perpetual Energy Fund, which directs donations toward interest-free loans for TRY community energy projects. 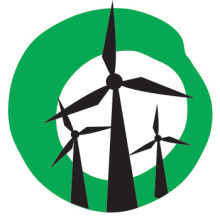 Next Next post: Election Watch: Where do South Barwon candidates stand on renewable energy?